With Photo Frame, you can merge gorgeous pictures into a marvelous photo with amazing layouts, colorful filters and cute labels. After creating your masterpiece, you can share it with friends by Facebook, Instagram, Twitter, Flickr, Tumblr, Weibo, Moments and Email. It’s the ever best photo frame app you can find in App Store! Use it to leave an incredible memory of your summer’s day! ITS NEW FUNCTION WILL BLOW YOU AWAY! THE AGE OF VIDEO IS COMING! YOU CAN COLLAGE VIDEOS TOGETHER NOW! IT'S SO COOL THAT YOU CAN EVEN ADD BACKGROUND MUSIC TO YOUR NEW BORN VIDEO! 1. Select a layout and place pictures into positions as you like. 2. Adjust photo ratio, frame corner, width & length. 3. Beautify your photo with Filter, Background and Label. 4. Choose photo size, Save & Share. 1. Select a Layout and choose the video you'd like to add. 2. Edit the length of the video. 3. Beautify your video with Filter, Background and Label. 5. Add a background music. 6. Preview your video and share your joy with friends by rich share method! *Share via Facebook, Instagram, Twitter, Flickr, Tumblr, Weibo, Moments and Email. *96 amazing layouts to choose. *5 normal layout ratios: 1:1, 4:3, 3:4, 3:2, 2:3 and an UNIQUE FACEBOOK COVER RATIO! *26 beautiful filters to color photos & videos. *48 lovely background images available while you can use pictures you like too! 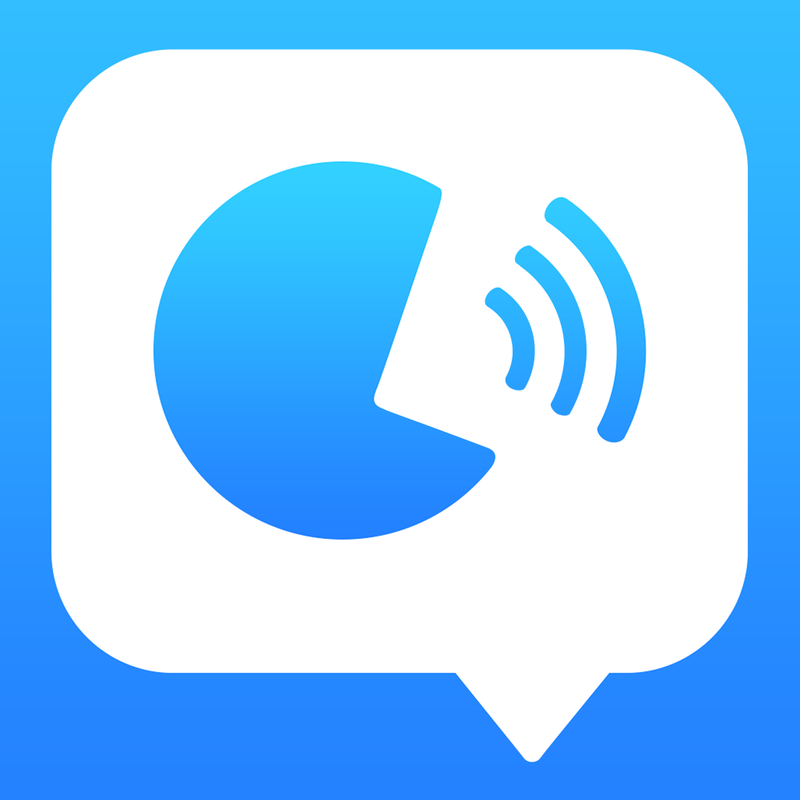 WE KNOW YOU WILL LOVE THIS APP! ALL OTHER APPS ARE ECLIPSED BY IT! Share your amazing photos with friends on Instagram, Facebook, Twitter, Tumblr, Weibo, Flickr and Moments! Everyone is hooked on PicArt! You deserve to own it! - Enhance photo with distinctive filters in a second. - Texting with various fonts in glorious colors and add shadow to reinforce effect. - Unique character lines in Text (option shows when tap in text box). - Interesting stickers enrich your pictures. 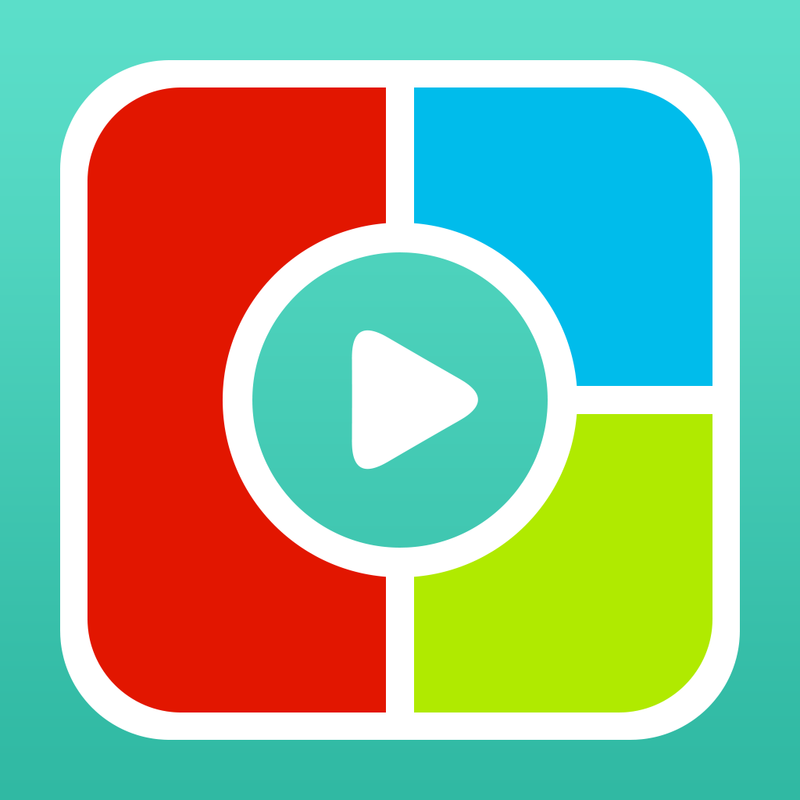 - Powerful Blur (Cover Blur, Rect Blur, Circle Blur, Ellipse Blur). - Photos in Library sorted by date. - Hashtags for Instagram helps you earn LIKEs. 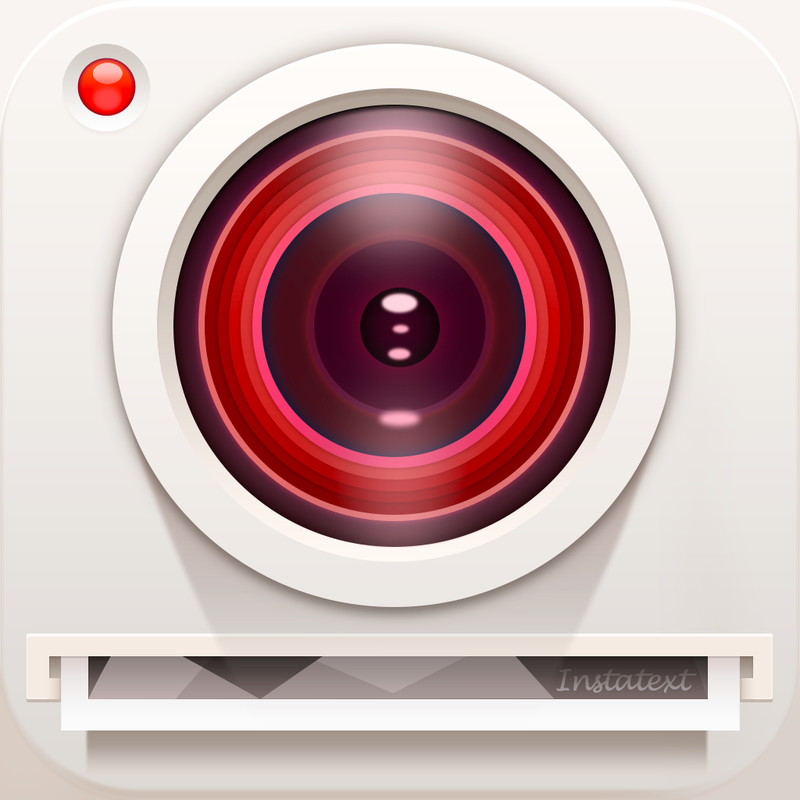 - Share photos on Instagram, Facebook, Twitter, Tumblr, Weibo, Flickr and Moments (follow TOPRANKINSTATEXT on Instagram for LIKES & COMMENTs). PicArt by TopRankApps is designed with you in mind. Just have fun! 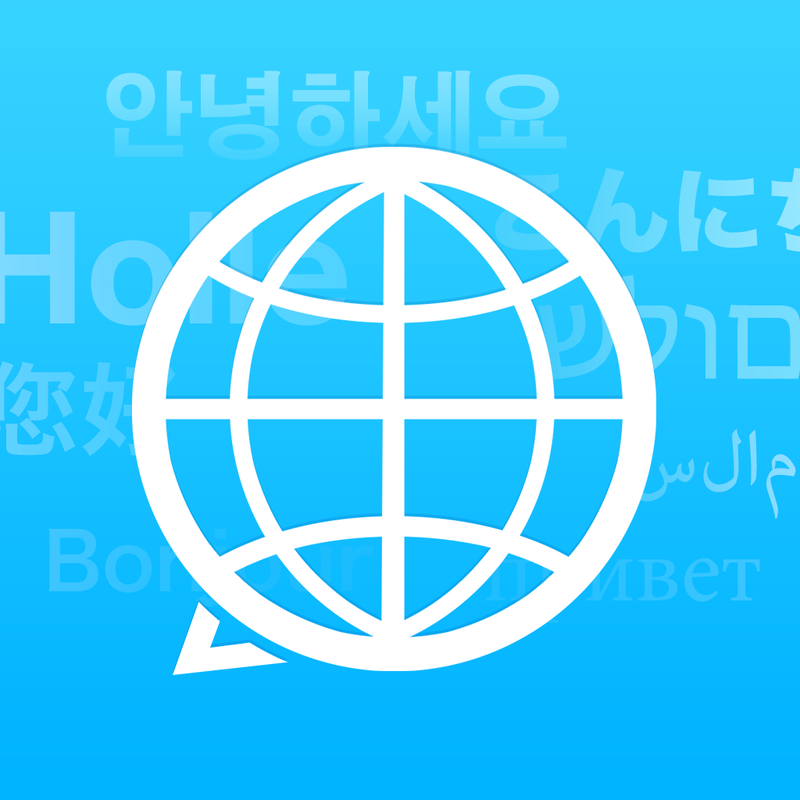 - Quick access to a handy phrase book with commonly-used phrases and sentences. - Save your own Phrasebook. 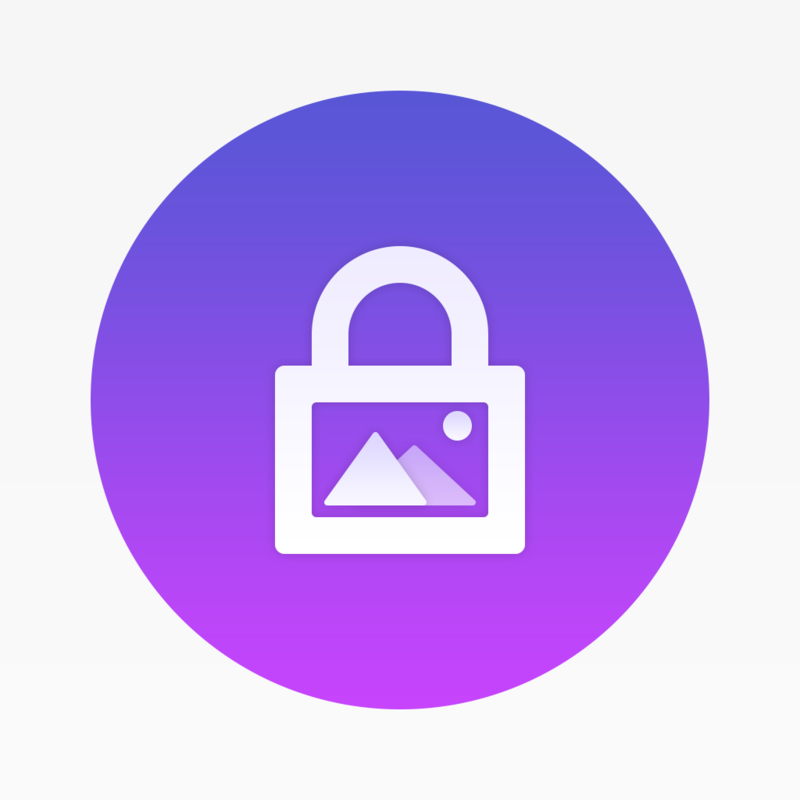 -Two types of lock: dot lock & password lock protect your private photos. -Automatically break-in photo shooting: who, when and where. -Photo shooting & video recording available. -Import or export photos via photo library. -Share private photos by email. -Unique passcode hints function to reset password in case of forgetting password. -Enable to simultaneously deal with multiple folders. -Available photo format: jpg, png, bmp, gif, tif, tiff, jpeg. If you have any questions or suggestions, please send us mail by enter Settings > Support. We aim to meet perfect, and will keep optimizing & increasing app performance!